Oh to be young again! This August, you can bring back the playfulness, wonder, and imagination of your childhood days as Walt Disney Studios gives Winnie the Pooh his own live-action movie treatment via Christopher Robin. 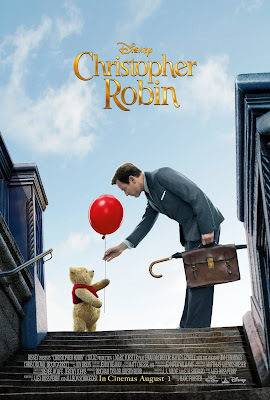 Christopher Robin has grown up and is stuck in a demanding job that not only overworks and underpays him but has also dimmed his adventurous and playful spark. His work has taken over his life, leaving no time for his wife and daughter. Confused and lost, he is one day visited by one of his childhood friends, Winnie the Pooh, who reminds him of the wonder and make believe that defined his youth. The whole Hundred Acre Wood gang then comes out of the woods onto the streets of London to help Christopher Robin – because best friends will always be there for you. 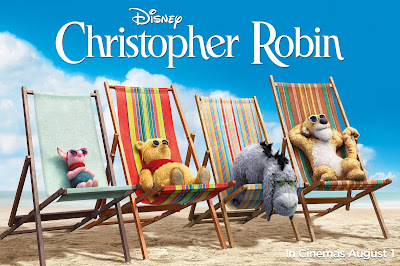 Your little ones can also watch Christopher Robin at any SM Cinema branch nationwide for free through the Kids Watch for Free promo! For every paying adult, children below 4 feet can go in the cinema for free. 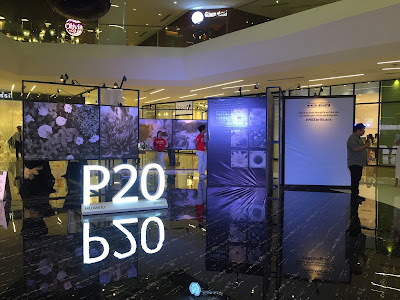 The promo will run from August 8 to 28, 2018. Catch Christopher Robin starting August 1 at the SM Cinema branch near you. Book your tickets through the website, www.smcinema.com or download the SM Cinema mobile app. You may also follow /SMCinema on Facebook and @SM_Cinema on Instagram for updates!